When new cars are sold all across the country, the manufacturers ask (OK, demand) that their dealership network assist in paying for the advertising that takes place in their region of the country. Bottom line: These advertising fees that the dealership may try to pass on to customers are negotiable. If you think about it, it seems fair that the dealer should be responsible for some amount of the first class advertisements that the auto manufacturers run in their area. 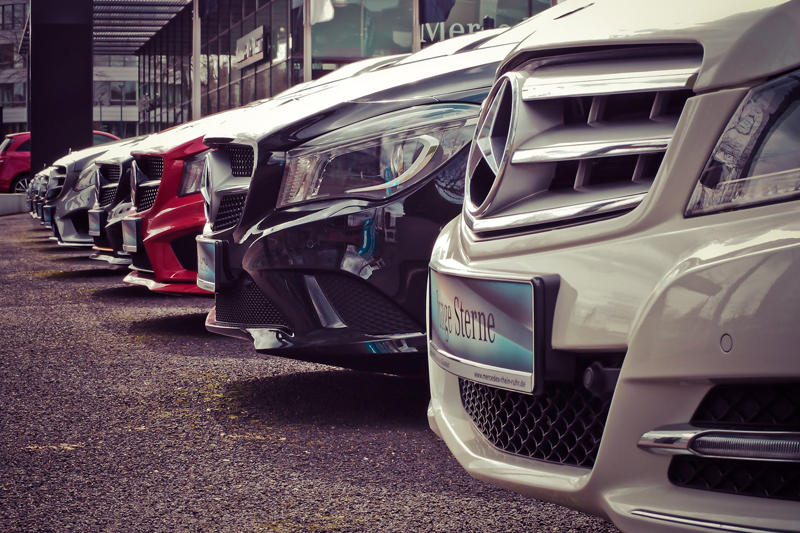 Each dealership in an area or region is responsible for splitting the cost that the manufacturer asks them to pay. Each manufacturer has different regions, but overall they all cover wherever there are dealerships in that area of the country. Depending on the number of regions, there could be different ads. in each region. Why would some regions' ads. differ? You can be sure that Miami Florida's region will be showing a different ad. then Buffalo, NY in February! So the ads. are made specifically for the region that the cars will be sold in. But, should you the buyer have to pay for these fees or part of them? I don't think so. I see it as a cost of doing business for the dealer. We don't technically pay for their electric bills or heating bills, right? Technically speaking, no. Unless one of you are writing an extra check each month to ABC Car Dealer's utilioty company. Practically speaking though, we do pay for part of everything that's an expense at the dealer. When we pay for a vehicle, we're covering the cost of the vehicle and the employees salaries, utilities, insurance, etc. The issue I have with paying ad. fees, is that it's so blatantly exposed on the bill of sale. Some dealers try to hide it by calling it all sorts of things like: Regional Sales fund, Administrative fee, Subsidized costs, and more! I always try to negotiate these fees away by using the logical argument that the ad. fee is a cost of doing business for the dealer that I'm not willing to pay for. If the dealer is adamant about not removing it, I take my customer's business elsewhere. Like other fees you'll see at the dealership, always ask to have the regional advertising fee waived because it's their cost of doing business, not yours. Need someone to negotiate fees away for you when buying a new or used vehicle? Contact us at ProAutoBuying.com and we'll get you a great deal without the fees!